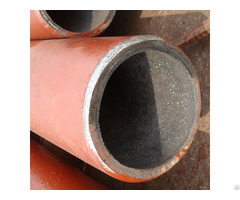 Ceramic lined composite steel pipe is made through self-propagating high-temperature synthesis (SHS) technique. The combination of high rigidity of ceramic and high elasticity of steel gives the pipe unmatchable features as an abrasion resistant, heat resistant and corrosion resistant material for use in the fields of power generation, metallurgy, mining, and chemical industry etc.. It has many advantages over steel pipes, cast stone pipes, and steel-plastic compound pipes. 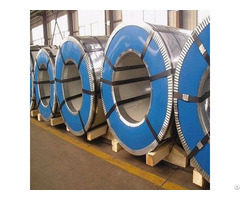 High abrasion resistant: Vickers hardness of the corundum lining is HV1100 to1500, as high as that of tungsten-cobalt hard alloys, and the abrasion resistance is 20 times as carbon steel pipes. Its rigidity is the highest among all oxides. Corrosion resistant: Corundum is a neutral material, and is acid-proof and fouling -free. 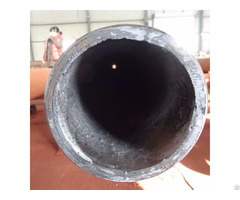 Heat resistant: The pipe can work under circumstances of -50 to 800 degrees Celsius. 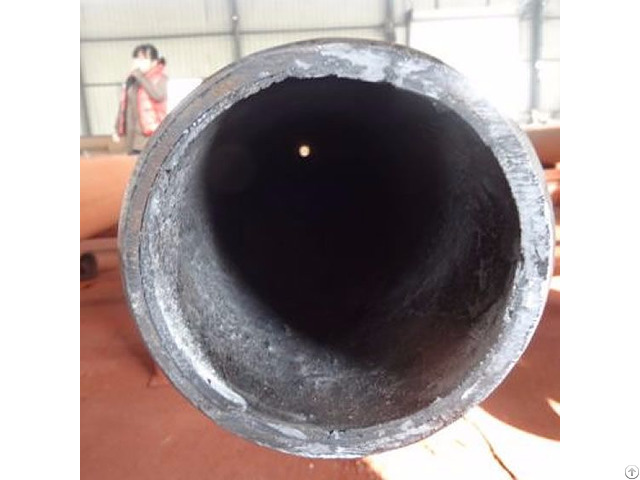 Convenient installation: It is much lighter than any other types of composite pipes, and can be welded or connected through flanges. Cost effective: Ceramic-lined composite steel pipe can take the place of expensive stainless steel, titanium, nickel, cast stone or alloy pipes. Extended service life can also reduce maintenance cost. Posted By: Sunny Steel Eneterprise Ltd.
Business Description: Sunny Steel provide a wide range of steel products as Steel pipes, Seamless tube and seamless pipes, Alloy pipes, Pipe fittings, Composite steel pipe used in the construction industry. Contact us today to arrange a quote or estimate. Our steel fabrication products are real trusted and most affordable choice. In addition to our steel products for construction, we also offer a variety of steel fabrication products for use in industry. We provide local factories with steel cutting, fabricating, and distributing pipe fittings anc composite pipes. Our versatility ensures we will be able to provide you with the steel products you require to to complete a project, from start to finish. As a long-established steel fabrication company in China, we can be trusted to deliver what you need, in the time you need it. We understand that in the construction industry time-frame is often important. Whilst providing a quality, trusted service, we also place a high premium on quality craftsmanship. Our steel products are long-lasting, and always meet our clients exact specifications. Seamless pipes are extensively applied for the nuclear device, gas, petrochemical, ship building and boiler industries. seamless pipes dominates 65% of market share in Chinese boiler industry. Call us today to discuss your project's needs and find out what options are available.